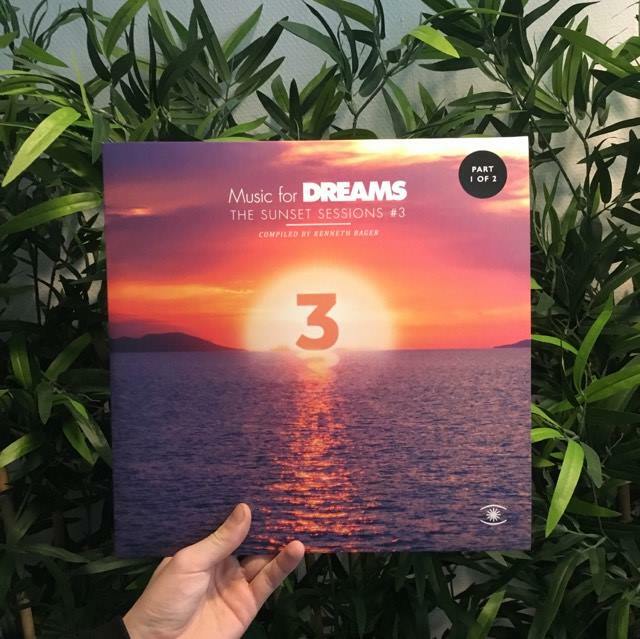 Copenhagen’s Music For Dreams come up with the goods once again in this third installment of their acclaimed ‘Sunset Sessions’ compilation series. Selected by label boss Kenneth Bager and split over two double vinyl releases, Sunset Sessions 3 is jam-packed with serious beauties for the Balearic connoisseur from both established and newly-discovered artists. 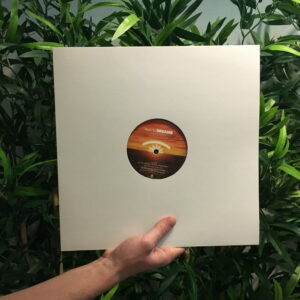 Where ever you are – sofa surfing, sitting by the ocean, in a forest, driving or gliding in the skies – this double vinyl compiled by Kenneth Bager takes you through a musical journey of sunset material of the highest calibre… limited to 300, no repress. Part 1 includes several unreleased gems such as the ‘Innovative Communication’-style opener from new Danish musician The Swan & The Lake; the Brazilian-flavoured tropical groove ‘Foto Feita Do Avia~o’ by legendary percussionist Jacob Andersen’s new venture Bongo Ent., a firm favourite already in trainspotter Moonboots’ DJ sets and mixes; and the world premiere of Danish trio HSB with their prime piece of sunshine boogie ‘Welcome To The Beach’. 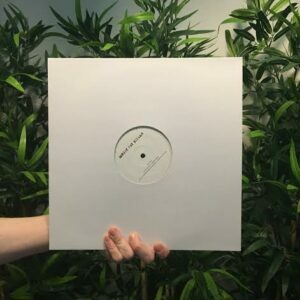 Also featured are the catchy ‘Wee Hours’, originally released as a limited 7 inch by Sweden’s Savio/Nordin and DJ Herkules; French artist Mathieu Boogaerts’ beautiful Parisien mood ‘Avant Que Je M’Ennuie’; the massive Ibiza 2015 anthem ‘Dangerous’ from DJ Pippi, a warm funky production with sensual vocals by JL; smooth and deep 80s groove ‘Looking Back’ from Melbourne’s Andreas Fox and Oscar Key Sung; and more from Oz – ‘Love Chain Reaction’, Bell Towers’ fantastic tribute to the Pet Shop Boys which first surfaced on the limited Ruf Kutz #9. 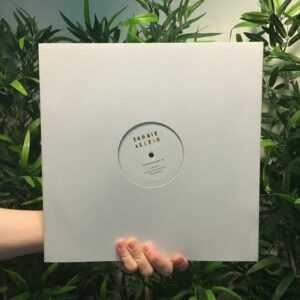 Another highlight of this essential package is ‘June’, a gentle instrumental beauty from Manchester’s much-lauded Horsebeach and finally closing the album is Gaussian Curve, a modern super group consisting of Jonny Nash, Young Marco and Gigi Masin with their stunning opus ‘Impossible Island’, a warm and dreamy cinematic ride through haunting guitars, pads and pianos.